A surveillance video provided to authorities by a local Iowa resident played a critical part in detaining a man on Tuesday, accused of kidnapping and murdering University of Iowa student, Mollie Tibbetts. 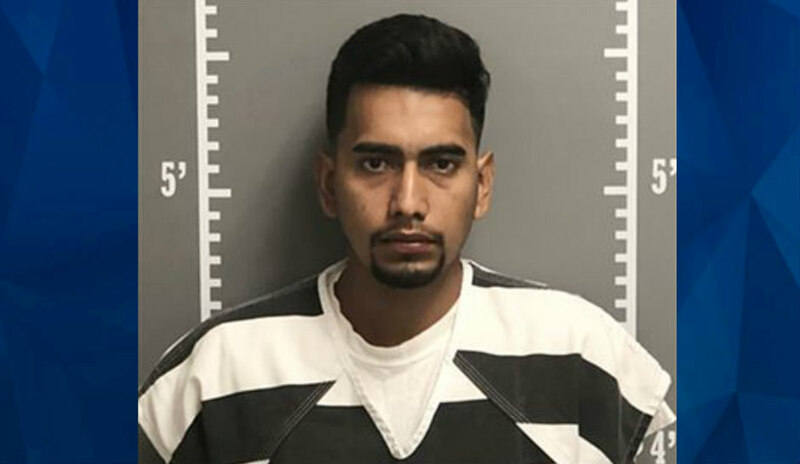 According to the Iowa Division of Criminal Investigation, 24-year-old Cristhian Bahena Rivera is charged with first-degree murder in the death of Mollie Tibbetts, 20. Authorities found a deceased body in a cornfield around 12 miles southeast of Brooklyn on early Tuesday morning. Although officials are awaiting final results from the Medical Examiner on the identification of the body, they stated it’s likely Mollie. Authorities confirmed during Tuesday’s press conference that Rivera is an undocumented immigrant and is being held on a federal immigration detainer, meaning that he’s accused of entering the United States illegally. Rivera has been living in the Brooklyn, Iowa, area for around four to seven years. Rivera is from Mexico and had allegedly seen Mollie out jogging in the past. The body was found covered with corn stalks, located in a rural wooded area between Guersney and Deep River, Iowa, at the intersection of 460th Street and Highway 21, south of Interstate 20. Kriegel also stated that Mollie’s Fitbit played a role in ultimately finding her, but the surveillance footage handed over by a local resident of Brooklyn was vital. An autopsy is scheduled for tomorrow but Kriegel said it could be several days or more before an official cause of death is released.